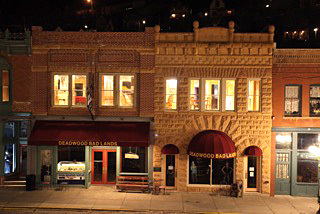 Located in the heart of downtown Deadwood in a beautifully renovated historic building, Deadwood Historic Brothel is spacious and luxurious with 5 bedrooms and 4 baths. The kitchen boasts all-new appliances and an ice machine! 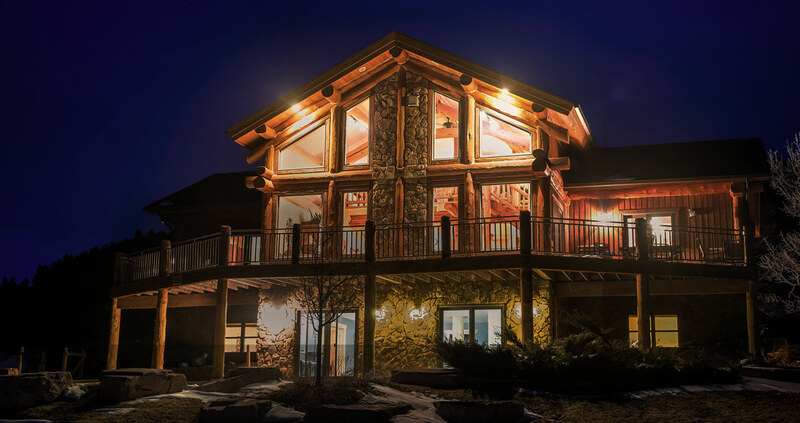 This upstairs property looks out onto Main Street, where all the action takes place.